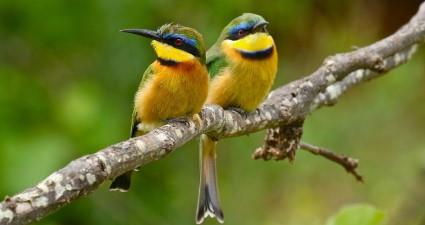 Victor Emanuel Nature Tours (VENT) is one of the most highly regarded birding and nature tour companies in the world. Founded by industry pioneer Victor Emanuel in 1976, VENT sets the standard for excellence in ecotourism. The world-class expertise of our tour leaders combined with our office staff's decades of tour operations experience ensure outstanding (and fun!) tours of the highest quality. 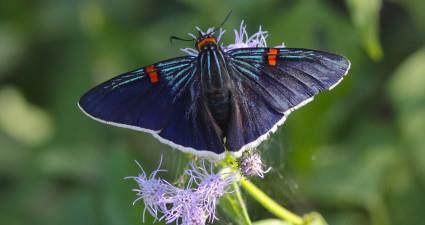 Get the latest news and sightings from our tour leaders with Twitter Feed! Every year VENT offers an exciting array of new tours and new destinations! 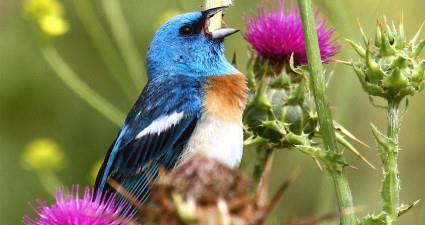 Read the latest news from the birding world and the VENT community. 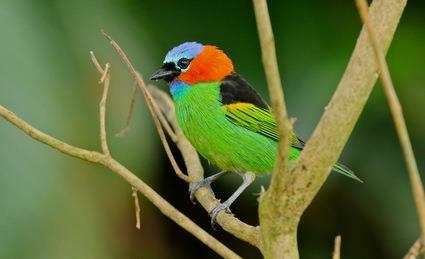 Steve Hilty is the senior author of A Guide to the Birds of Colombia, and author of Birds of Venezuela..
We offer a variety of tour types to accommodate a wide range of interests. BIRDING & NATURAL HISTORY CRUISES Specially designed cruises to some of the world’s most remarkable destinations—some accessible only by ship.